Nilsiä is located by the Syväri Lake, which has hundreds of islands on its waves. 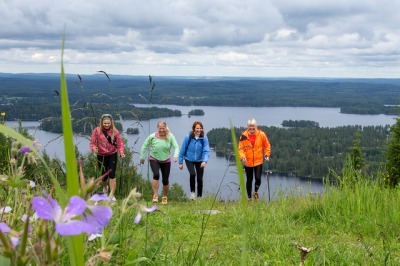 The Tahko, Kinahmi and the Pisa Hill surrounds Nilsiä and offers hikers lots of paths to go. In the marked hiking trails in Pisa you will experience the nature experience at its best. 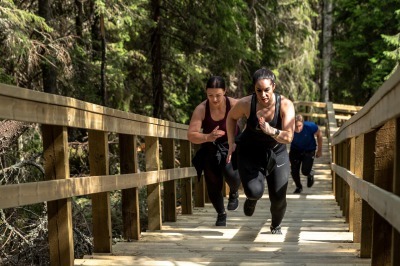 The nature protection area of ​​Huutavanholma in Tahko is also worth a visit.